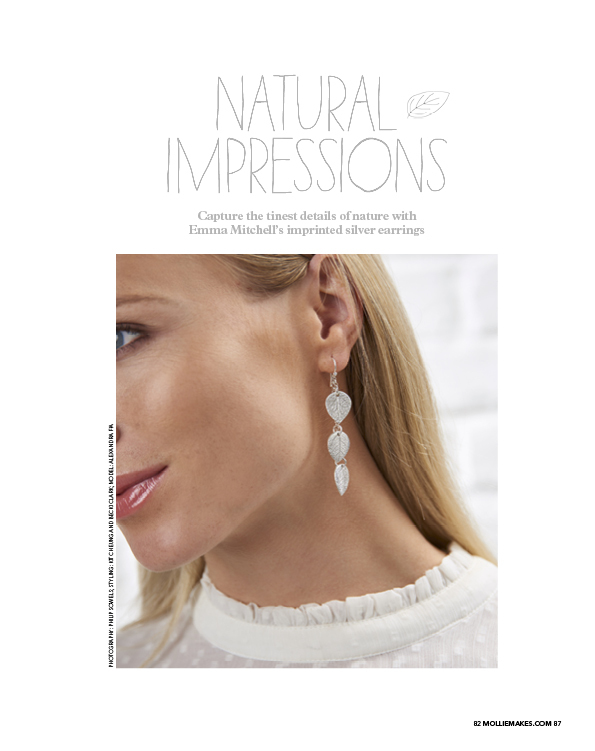 My sage leaf imprint earrings along with a step by step tutorial are in the August 2017 edition of Mollie Makes. The publication of my book Making Winter was announced on my literary agency’s website on July 6th. I’m thrilled that Juliet Pickering, my agent at Blake Friedmann, signed me last year. I founded and co-edit the Comic Relief/Mollie Makes Crafternoon magazine and it was on sale in Sainsbury’s for the second time in 2017. This project has now raised over £100,000 for brilliant Red Nose Day projects. 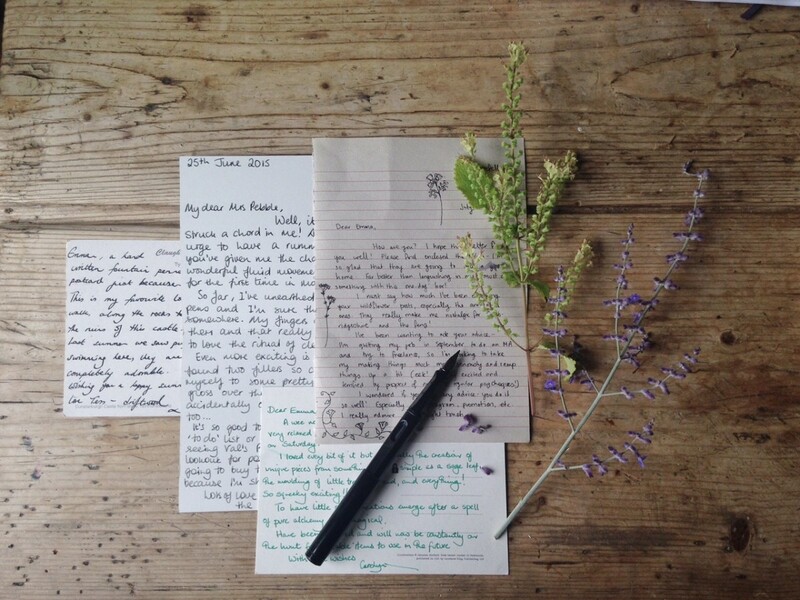 In January 2016 I launched a handwritten letter exchange to revive the dwindling yet lovely pastime of writing and sending letters. The project coincided with National Handwriting Day and I was interviewed twice for BBC Radio on Friday 22nd January. You can listen to one of the interviews here (2h 43 mins in). In December 2015 I wrote a piece for Mollie Makes magazine about crafting through the colder months to fend off winter blues. This echoes the Making Winter project I’ve been running on my blog, Twitter and Instagram for 6 years. To tie in with this piece I designed a soothing crochet garland of lacy half mandalas in muted colours for the Mollie Makes blog– a project perfect to work on during grey winter days. 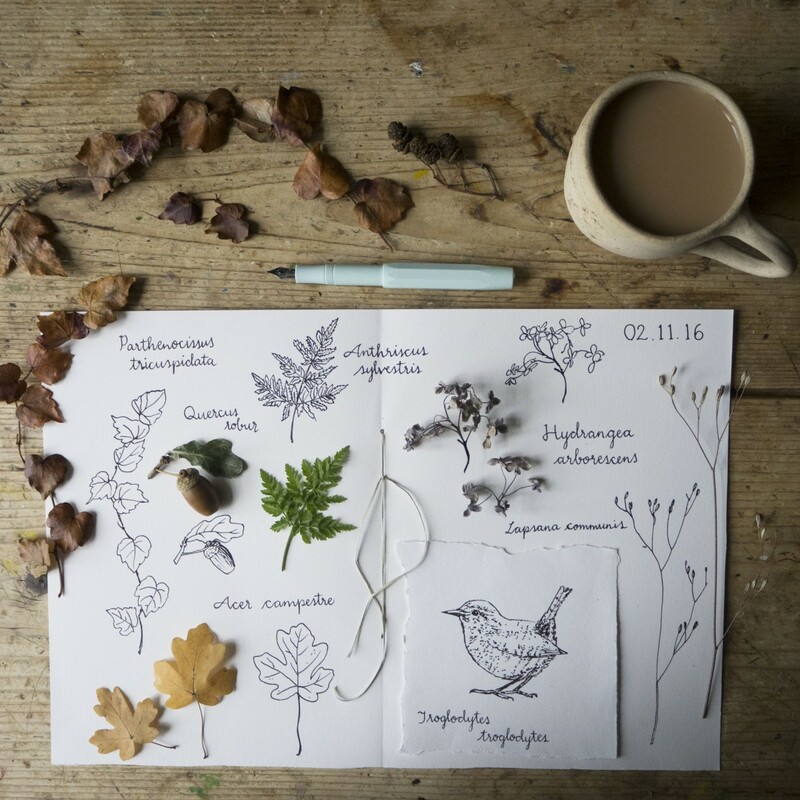 My shed studio and my nature-inspired jewellery designs appeared in The Guardian in August 2015 as part of a feature on Women and their Sheds. My studio and I were featured on Alan Titchmarsh’s Love Your Garden (ITV1) in June 2015. My shed was used as the inspiration for a potting shed makeover. The programme’s website is here. 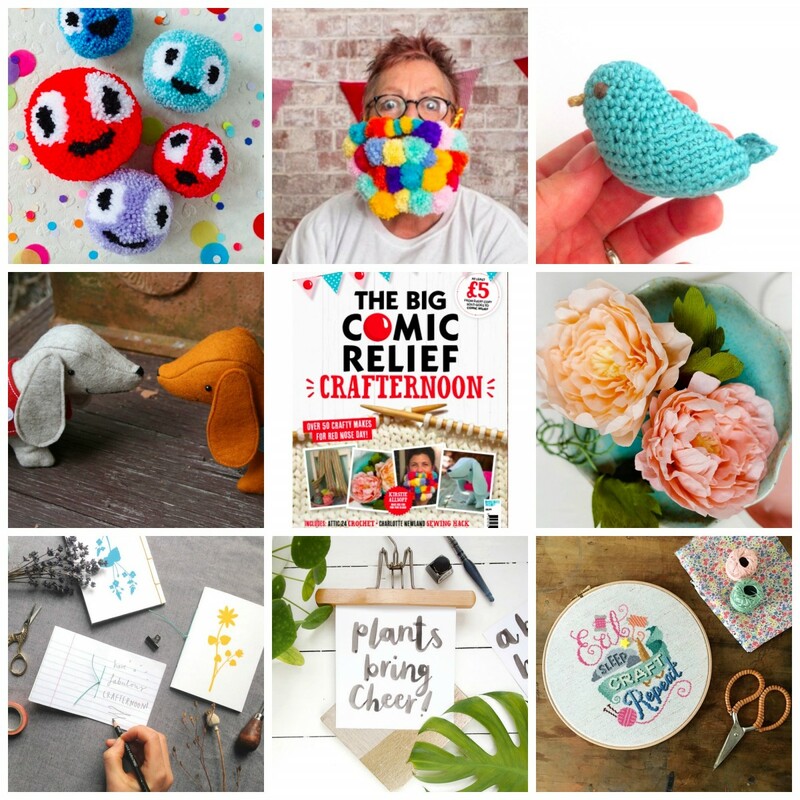 I devised, co-edited,wrote the editorial for, contributed two handmade projects to and ran the Facebook page for The Big Comic Relief Crafternoon Mollie Makes special edition, published January 2015. This magazine was stocked by Sainsbury’s, sold 11,000 copies in five weeks and raised £60,000 for Comic Relief. Between October 2014 and December 2015 I wrote regular articles on craft and creativity including a series entitled Making Winter, for Standard Issue magazine a new kind of online publication for women founded by Sarah Millican. My chocolate mug cake post is one of the most popular on the site. In the summer of 2012 my workshops, jewellery designs and shed studio were the focus of a 4 page spread in Country Living magazine. You can read more about the feature here. Lucy of the renowned and wonderfully colourful blog Attic24 and I undertook a creative swap in the summer of 2012. She crocheted me a special beach-inspired version of her crochet bag pattern and I made her a necklace using Seaham seaglass and charms I made from fine silver. My jewellery designs were featured on the design blog Poppytalk several times in 2011 and my Etsy shop was featured as ‘Indie shop of the day’ on the site.